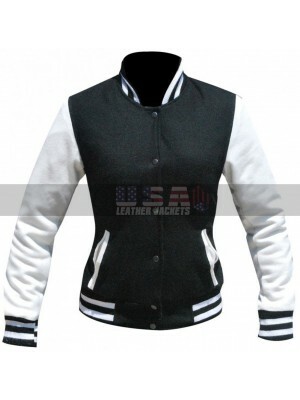 Cloak & Dagger Tyrone Johnson Baseball Black Jacket Cloak and Dagger is a very popular comedy TV series in which two teenagers from very different backgrounds find they are burdened with superpowers when falling in love. 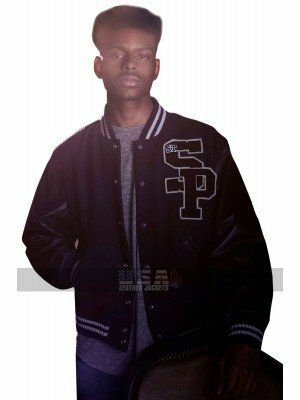 Aubrey Joseph has play.. 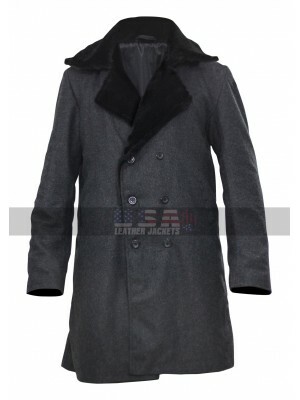 If you are a person who loves adventure and fantasy, you must have seen the Fantastic Beasts, and if you have seen it then you must love this Gold-stein Katherine coat! 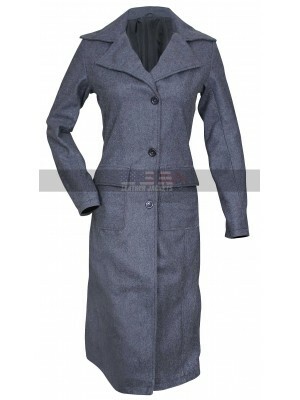 This is a wonderful coat that Tina Gold stein wore and all the fans of that chara.. The fashion industry seems to rapidly change within a nick of a moment as there is a lot of competition in the market and everyone is always trying to have something unique over them. 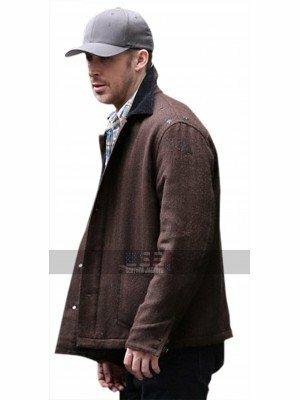 However, sometimes it is just better to be plain and classic along..
Ryan Gosling First Man Wool Jacket Are you a diehard fan of Hollywood heartthrob Ryan Gosling? 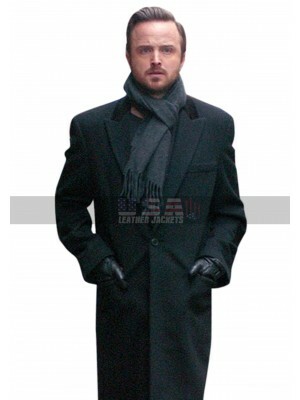 If yes, then you simply cannot miss this opportunity to look and feel like your favorite celebrity. 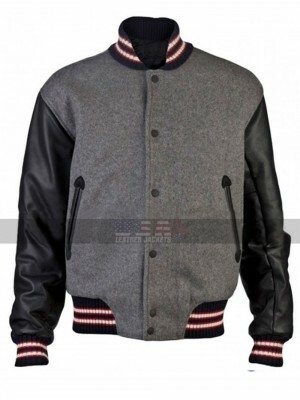 This Brown Wool Jacket is an exact replica of the ja.. 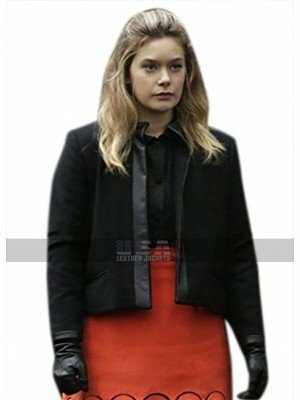 It is the time to get your spy style on the high fashion note with the beautiful Jennifer Lawrence key looks in the drama/thriller movie Red Sparrow. Starring the gorgeous Jennifer Lawrence as Dominika Egorova, the movie is a fast paced thriller with.. 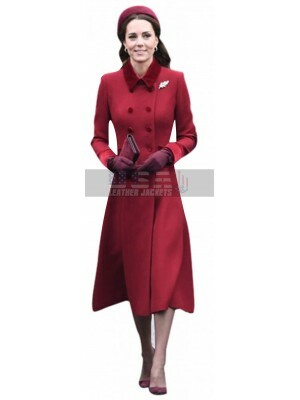 Chilling Adventures Of Sabrina Costume Kiernan Shipka Sabrina Spellman Red Trench Coat Capture the ultimate sartorial ingenuity with this exquisite red coat from the fascinating Netflix TV series Chilling Adventures of Sabrina. It reveals many spe..
Nobody could have done a better job with style than the hot and stunning Kim Kardashian. She is an American reality television personality, entrepreneur and socialite and the most stylish celebrity figure you could ever know. 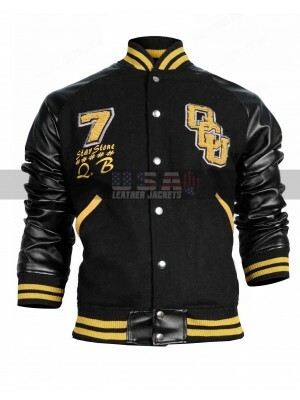 She has eventually devel..
Syd Barrett Legion Black Wool + Faux Leather Jacket Ladies love to dress up in an appealing way and when it comes to carrying oneself in the most stylish manner they look for all the possibilities at all times. 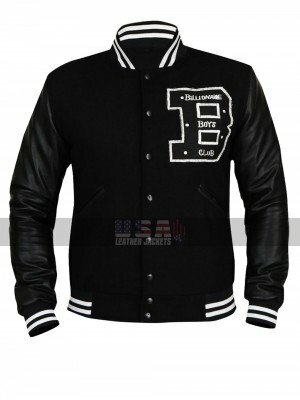 This jacket is also one such beauty ..
B Logo Bomber Black Baseball Leather Jacket The need of having hands n the casual clothing is something very important because when you are home or you are out for shopping you need to feel easy and have hands on some casual clothes. Well, this ap..
Kate Middleton the Duchess of Cambridge is undoubtedly a fashion icon with her classic cutoutfits and bold colors. 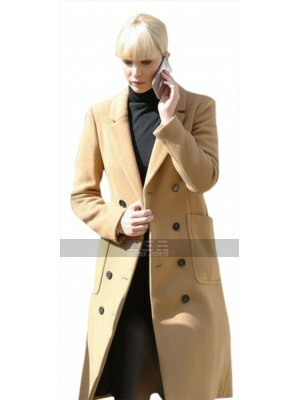 The fashion world has rightfully committed her influence on the clothing and accessory sales and renders it as “Kate effect.”So, w..
Stay warm and voguishly bundle up this winter in Meghan Markle's phenomenal trench coat filled with touching details. On December 25, 2018 the Duchess of Sussex flaunted a head-to-toe royal fashion statement attending the royal family’s traditional C..